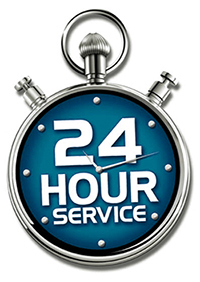 Do you need a 24 hour towing service near me Naperville, Aurora, Plainfield, Bolingbrook, or any surrounding Chicagoland? 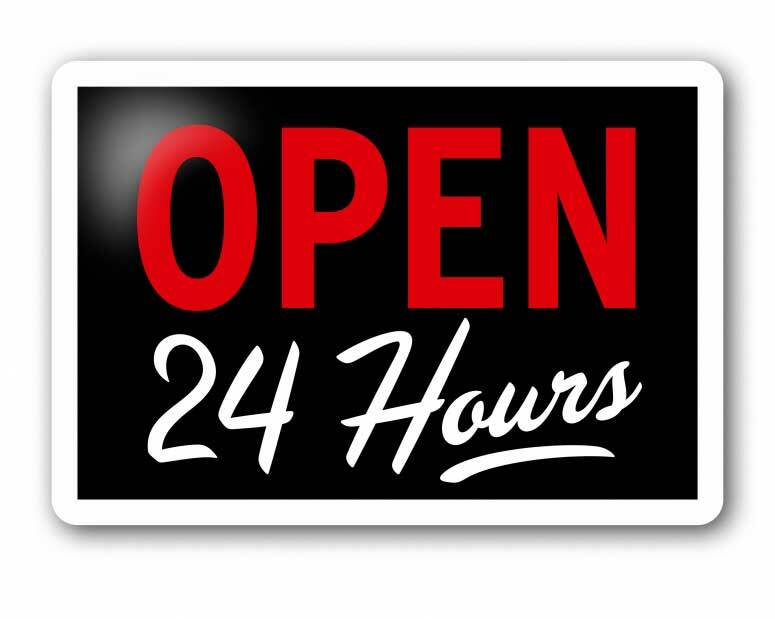 Problem solved we’re the local premier 24 hour towing service you can trust, afford & count on. At Towing Recovery Rebuilding Assistance Services we offer 24 hour, emergency or not, fast, reliable, towing services that are always there for you if a towing need may arise. We have shops, tow yards, tow truck depots that consist of one of the largest fleets of tow trucks & service vehicles around spread out throughout Chicagoland to guarantee some of the fastest response times. From light duty, medium duty or even heavy duty, cars, SUVs, motorcycles, vans, trucks, we have your towing needs covered 24-7. 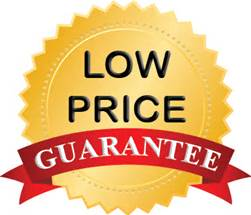 When you want fast, reliable towing near you, towing near me, towing in our Chicagoland area find out 1st hand why we are the #1 rated, most cost effective, towing company around. Call our team of professionals at 24-7 at 630-200-2731 now, were always here for you. www.TowRecoverAssist.com is a privately owned tow company that has been providing 24 hour emergency tow plus roadside services in Chicago’s South to West suburbs since 1995. Offering fast, reliable, 24 hour towing services all over Chicago’s South plus West suburbs. 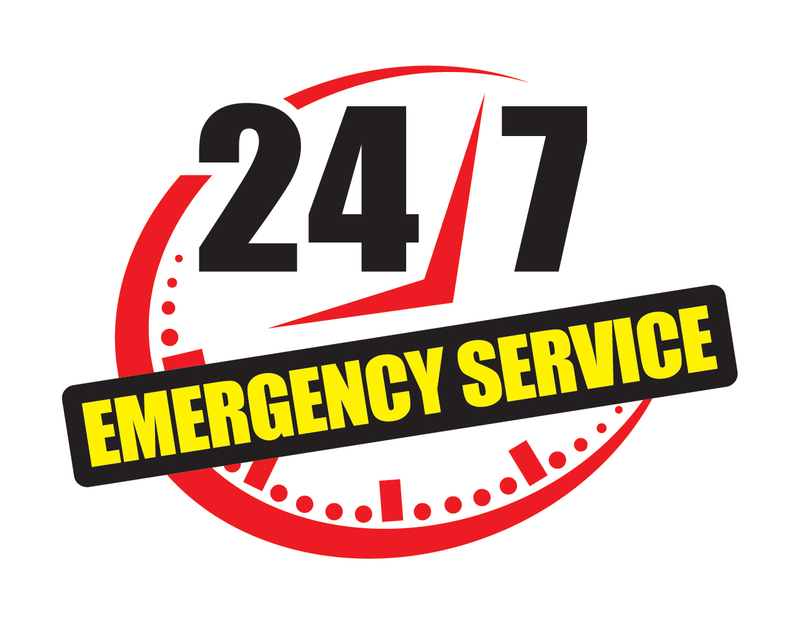 Call Tow Recover Assist for all your 24 hour emergency towing plus roadside services. 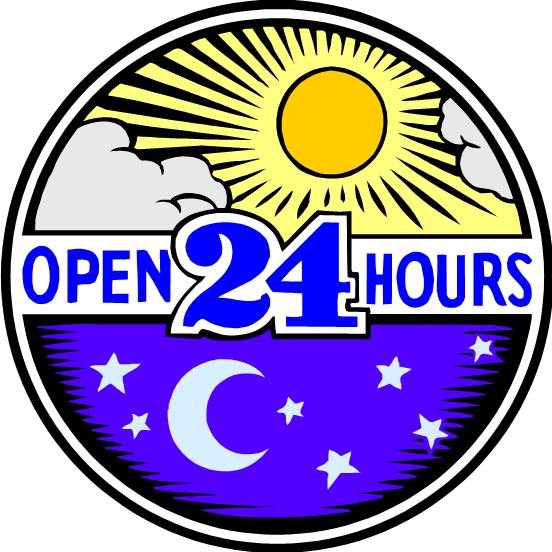 Day or night, rain or shine, sleet or snow, our team is always here for all your 24 hour towing service needs. Our towing company works with most Insurance Companies including Allstate, State Farm, Farmers, Progressive, Geico Insurance just to name a few. Please ask our team for more detailed information if you have any questions. We will be more than happy plus willing to assist you. Call us now for fast, reliable 24 hour towing services in Naperville, Plainfield, Bolingbrook, IL, plus all surrounding suburbs. Need a tow? Were your pro.